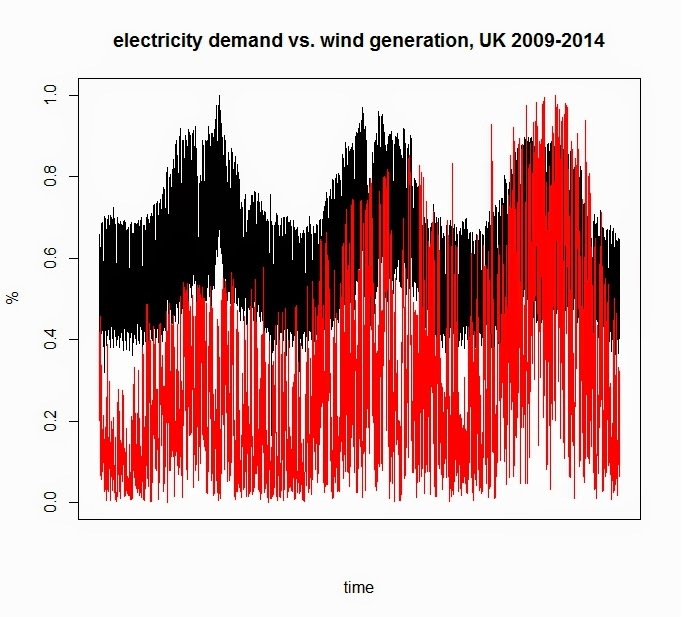 ReAKKT: What the UK grid status data tells us about the renewable energy sources? 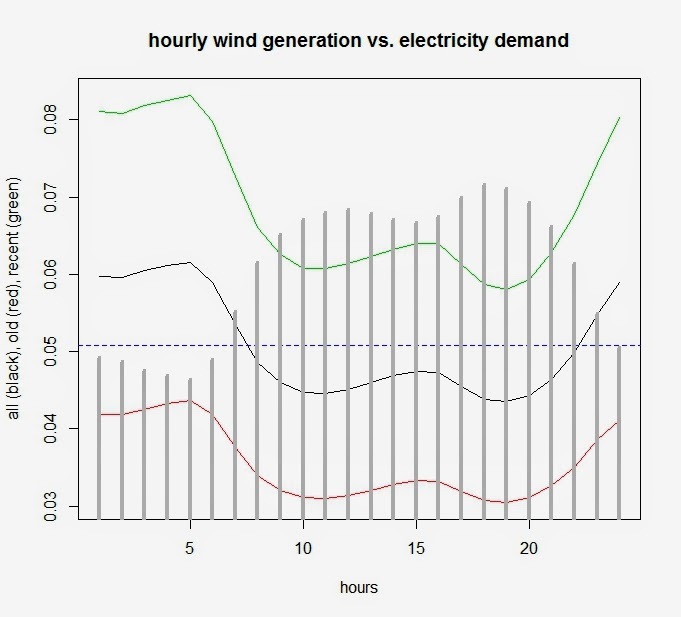 Adding more wind farms most probably won't solve the problem of periodically disappearing wind power generation for the intermittent nature of the resource (fuel) used in the production. 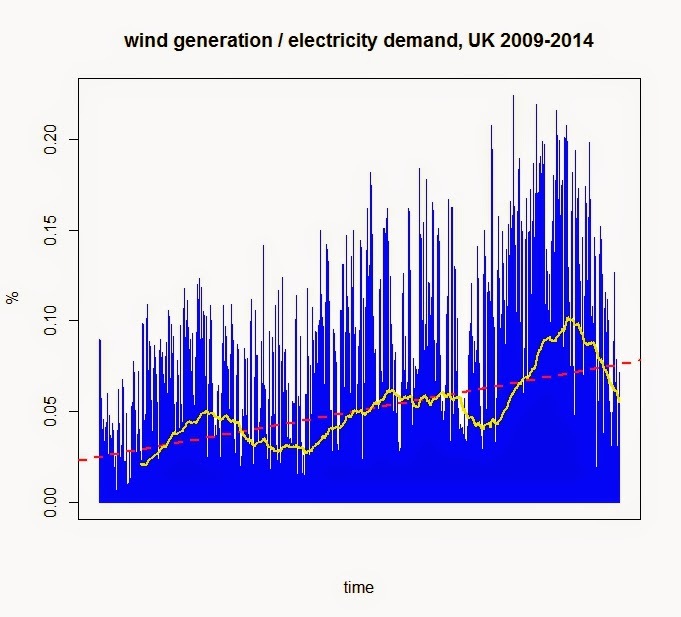 Based on the National Grid status data, wind power generation in the UK was especially weak over the summer months (June-October). 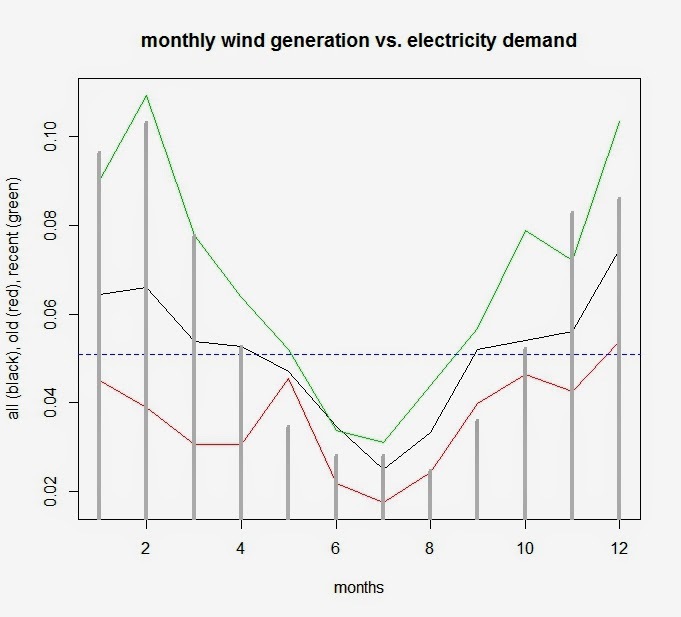 Even that the electricity demand was also weaker in summer, wind was able to provide less than 5% of the demand. Since wind power generation is stronger at night when electricity demand is weaker, this also hints at the need for the energy storage. The energy storage is also critical for grid balancing issues. While the amount of the renewable energy raises, their dynamics sometimes lead to unexpected growth in supply and - as a result - strange electricity price actions.